Lake Placid, NY - June 28, 2016 - The 47th annual Lake Placid Horse Shows, presented by Sea Shore Stables LLC, opened their two-week stay in the Adirondacks Tuesday with a limited schedule that featured a win by Laura Chapot in the Sidelines 1.30-meter Speed Class. over a 53-horse field in the timed first-round class. The U.S. Equestrian Team veteran who dominated competition at last year's Lake Placid Horse Shows rode Bradberry to the day's fastest fault-free ride, finishing in 53.497 seconds to claim the win. 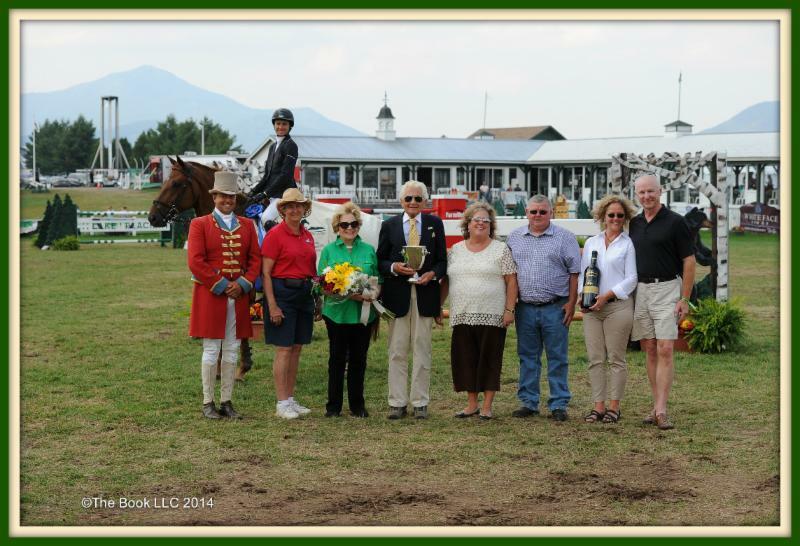 The Lake Placid Horse Show runs through Sunday, highlighted by the $75,000 Devoucoux Grand Prix of Lake Placid on Sunday afternoon. The I Love New York Horse Show follows, July 5-10, featuring the $100,000 Equine Insurance Services/Great American Grand Pix on Saturday, July 9.